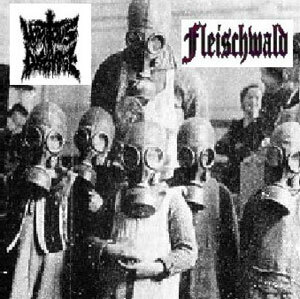 There are no reviews for Vomitous Discharge / Fleischwald yet. You can write one. The Vomitous Discharge tracks on this CD-R are the same as one the split with Musikantenstadl Massaker, however in a dirtier quality.